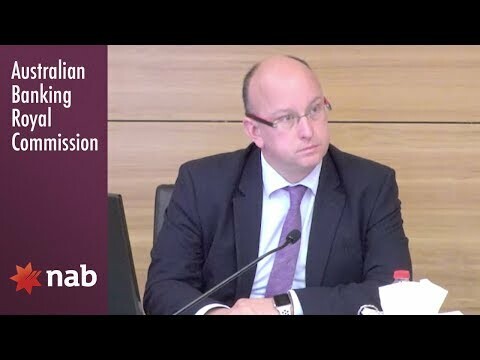 National Australia Bank's next chairman Phil Chronican has vowed the bank will step up the pace of compensating customers, as he reiterated the need to revamp executive pay after last year's investor backlash. In a letter to NAB shareholders on Tuesday, Mr Chronican said his focus as the leader of the bank would be on winning back trust, after an "extremely challenging" period for NAB. "The enormity of this task is not lost on me, because the royal commission is right. There is a big gap between where we are today and where we need to be," Mr Chronican said. serving customers," Mr Chronican said. Mr Chronican was last week appointed as the next chair, to replace Ken Henry, and is currently acting as chief executive after the bank's leadership was thrown into turmoil last month. 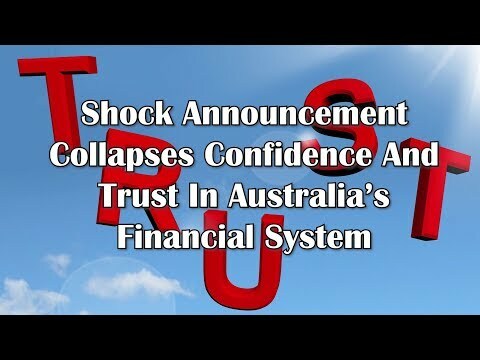 Dr Henry and former chief executive Andrew Thorburn both announced their shock resignations in early February, after being singled out by royal commissioner Kenneth Hayne, who said they had not learned the lessons of a scandal in its wealth business. As a start to winning back trust, he said the bank had to pay compensation to customers who were owed money "as soon as possible". He said the bank had paid out $110 million to more than 310,000 customers since June, and it was "stepping up the pace". Across the industry, the long time it takes banks repay clients who have been wrongly charged has been a key criticism of regulators, with the corporate watchdog on Monday saying reviews into the overcharging of wealth clients had been "unreasonably delayed." Mr Chronican's letter also touched on the shareholder backlash NAB experienced over executive pay last year, when it copped a record 88 per cent vote against its remuneration report. "I know you are demanding we address executive remuneration. The board heard loud and clear that the 2018 remuneration outcomes did not meet your expectations or the community’s expectations," he said. Mr Chronican said the bank was changing its executive pay framework so that it provided "the right balance of financial metrics, customer outcomes and the management of non-financial risks over the long and short-term." He said the bank would make sure executive pay "appropriately reflects the individual and collective performance of the executive team." 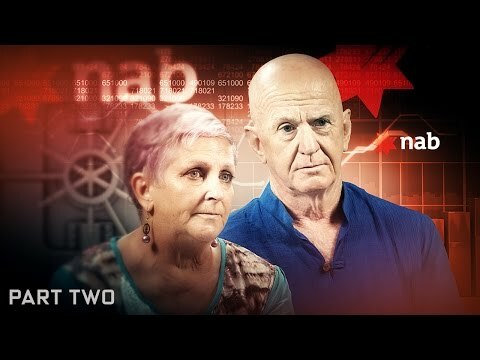 With Mr Chronican acting as CEO, a critical task facing him and the NAB board is to choose a long-term chief executive. Potential candidates for the next CEO could include Medibank chief executive Craig Drummond alongside NAB executives Mike Baird, Anthony Healy and Angela Mentis. Board renewal was a key priority for the bank in 2019, Mr Chronican said.